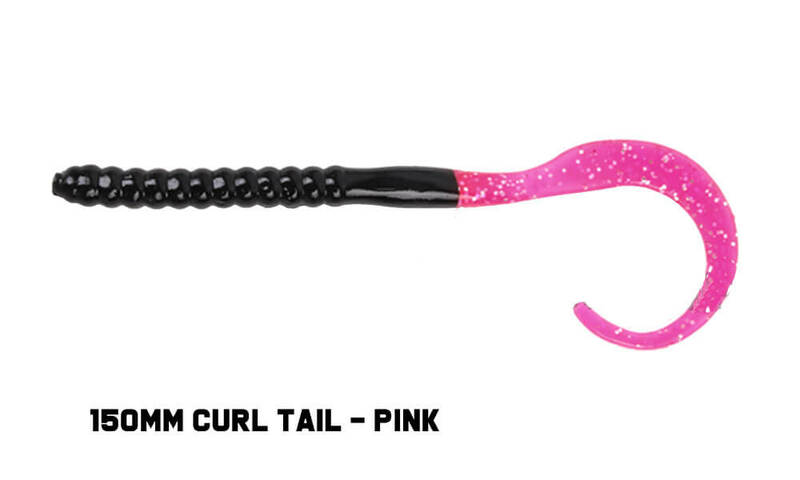 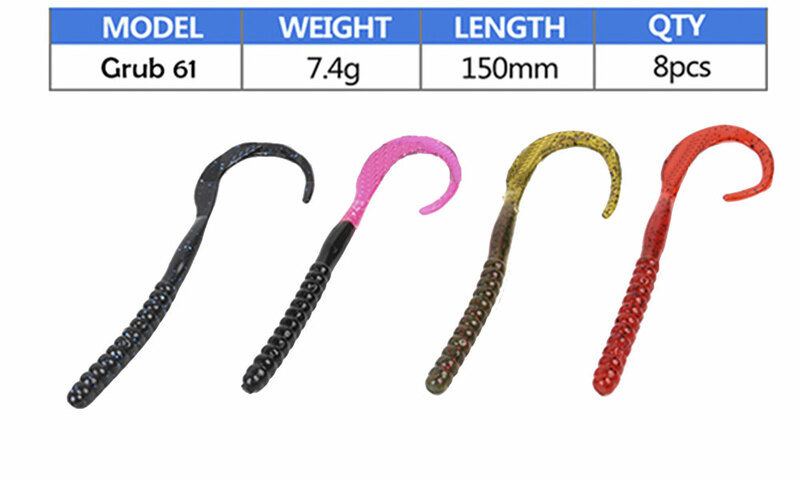 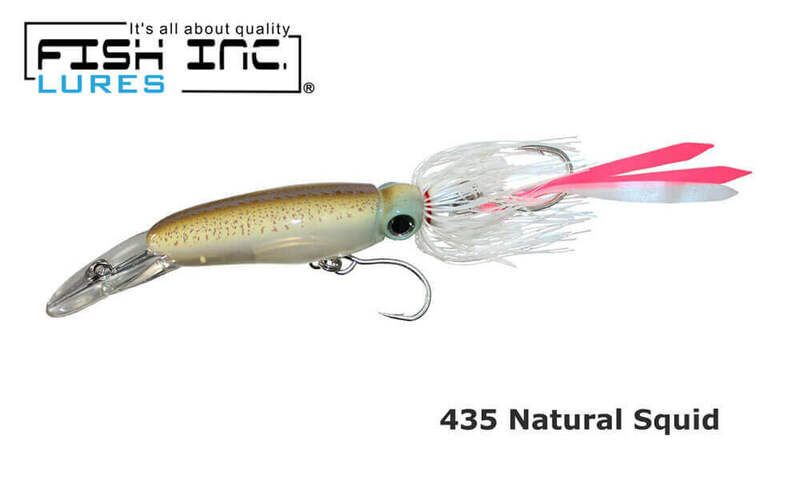 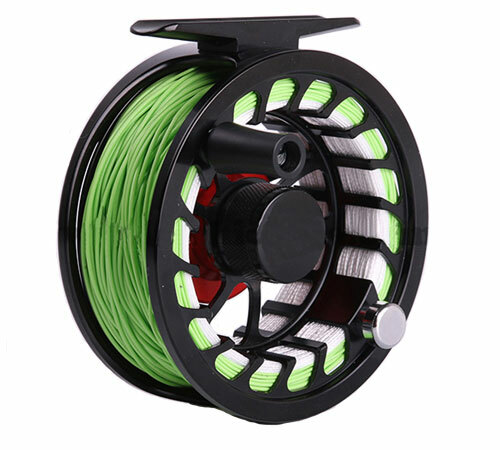 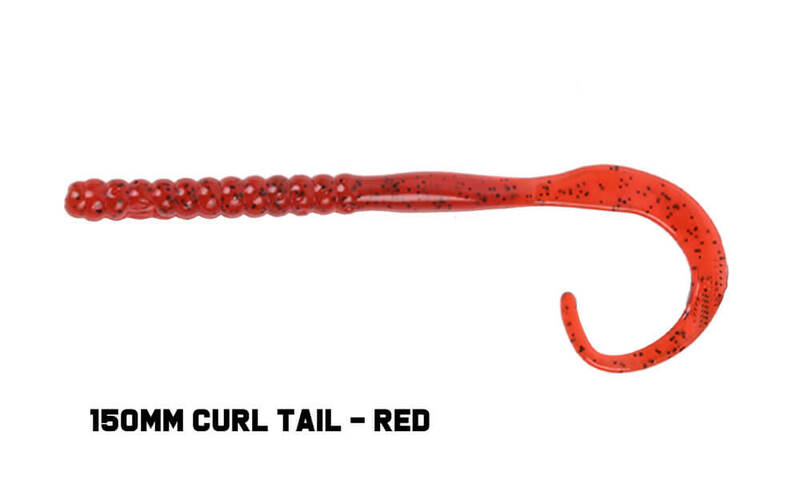 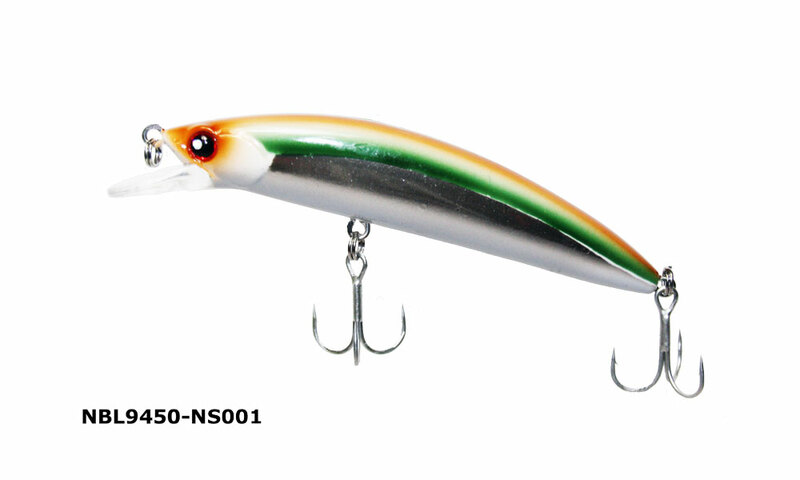 The Maxcatch Curly 61 soft plastic has a ribbed body and curled tail to give off vibrations and make this lure imitate bait fish in distress. 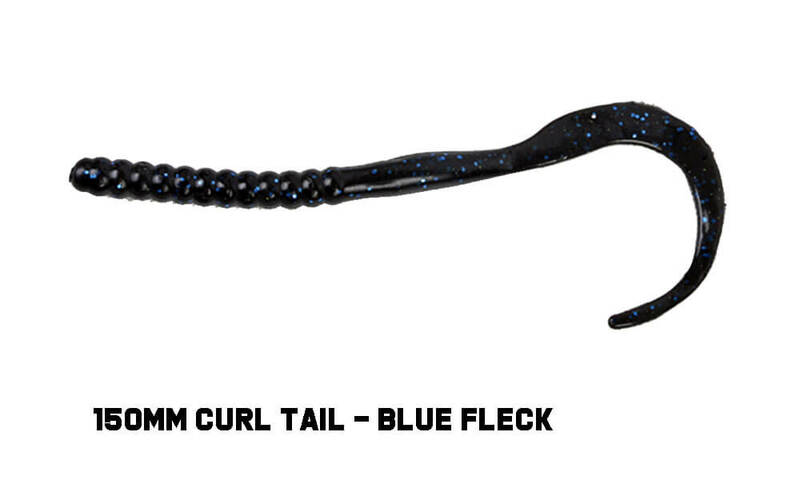 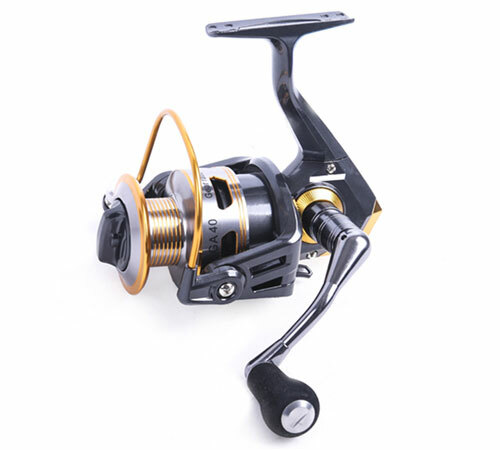 The tone colour and added fleck will attract a range of fish. 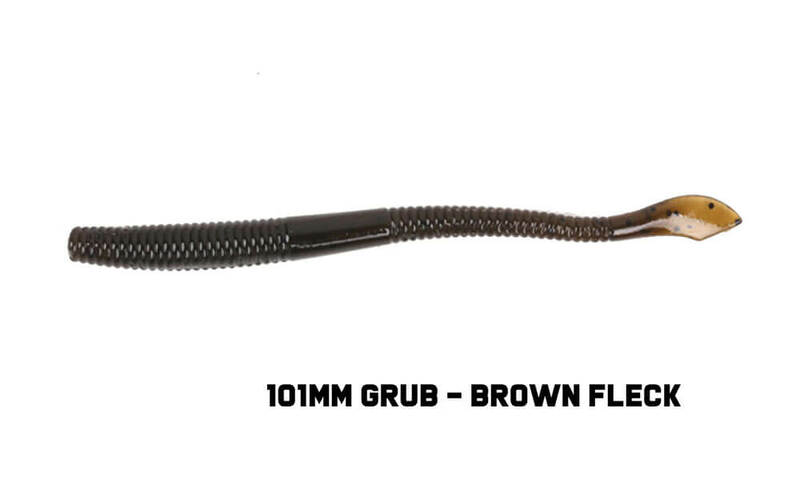 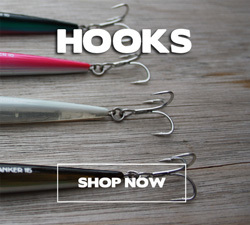 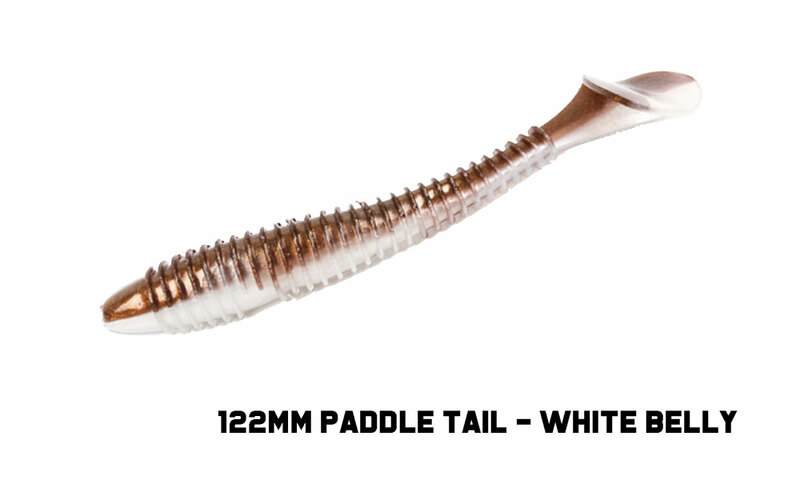 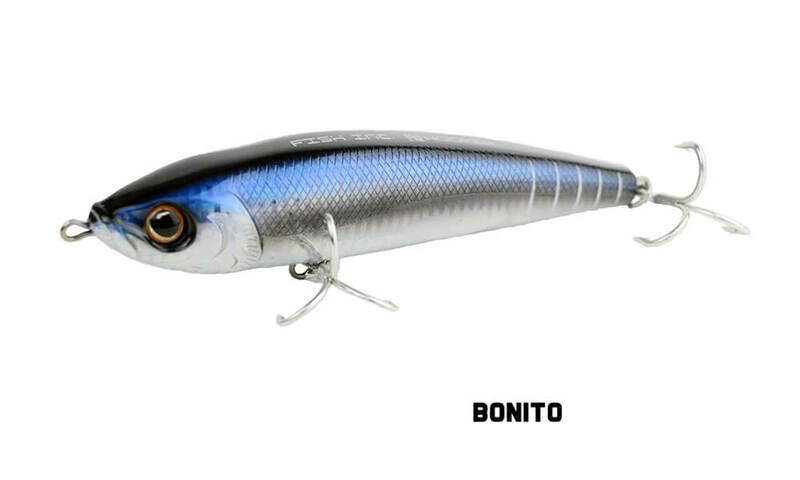 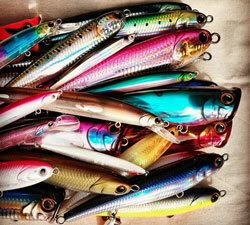 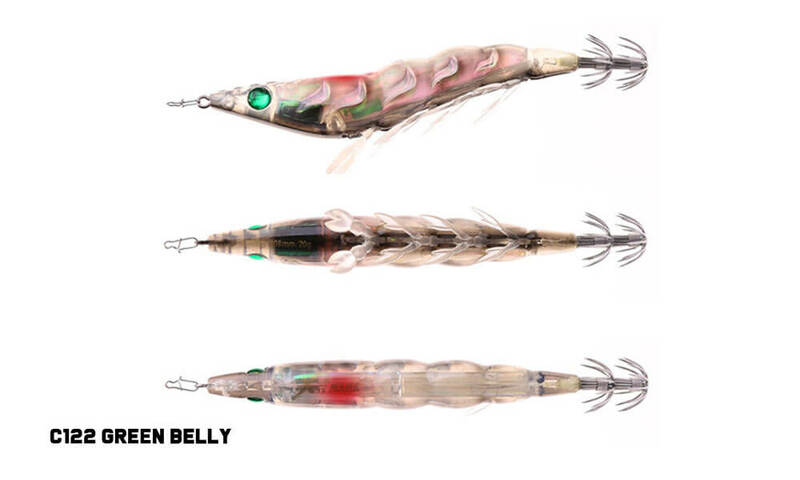 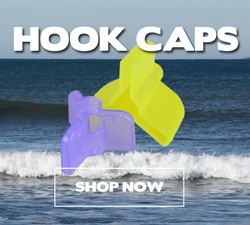 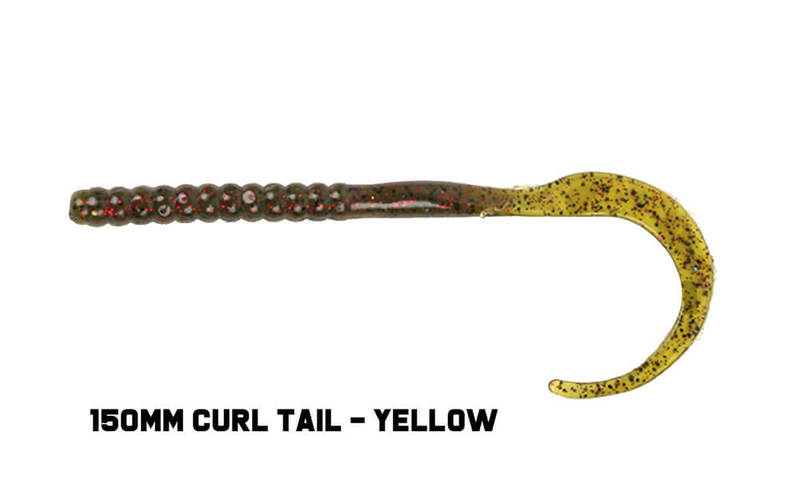 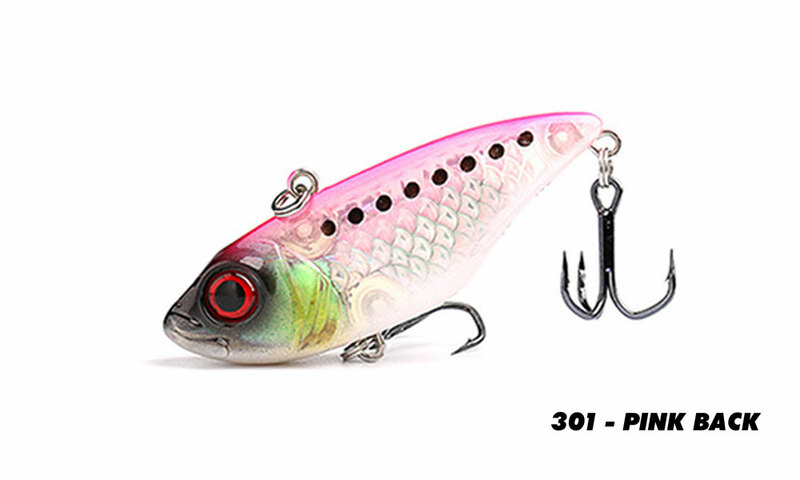 Match these lures to your favourite jig head and use a slow retrieve.